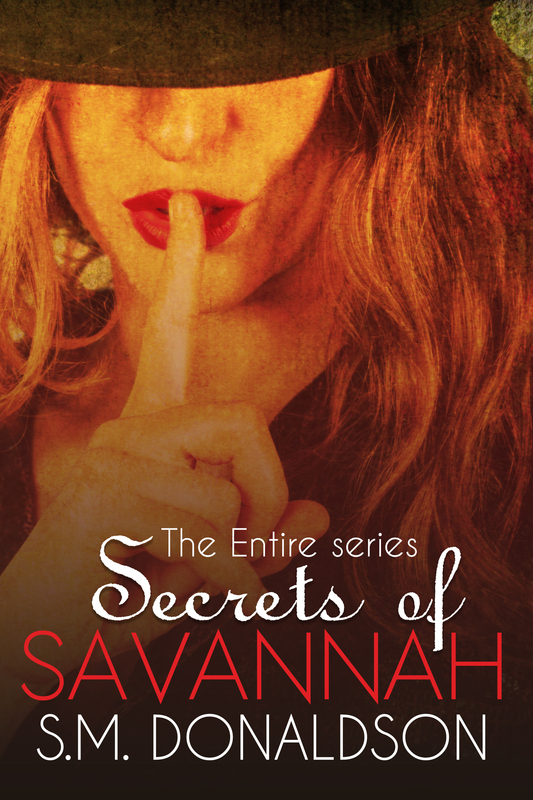 The Savannah Series is getting it’s very own Box Set!!!! Releasing April 7th! ← Marco’s MMA Gym shirt is Back…WITH SLICK!